1. YADAH (yaw-daw’): To revere or worship with ___________ hands. To hold out the hands. To throw a stone or arrow. Other Scriptures: 1 Kings 8:22, Psalm 28:2, Psalm 63:4, Psalm 88:9, Psalm 134:2, Psalm 141:2, Psalm 143:6. 2. HALAL (haw-lal’): To boast. To Rave. To shine. To celebrate. To be clamorously ___________. Other Scriptures: Psalm 150, Luke 15:23-24, Ecclesiastes 3:4, Philippians 4:4, Psalm 30:11, Acts 3:8. Other Scriptures: Ephesians 5:19, Colossians 3:16, Psalm 33:1-4, 1 Samuel 16:23, Psalm 150:4, Psalm 144:9, Psalm 101:1. 4. TOWDAH (to-daw’): An extension of the hand. Thanksgiving. A Confession. A sacrifice of praise. Thanksgiving for things not yet ______________. A Choir of worshippers. 5. BARAK (baw-rak’): To kneel. To bless God (as an act of _____________________). To praise. To salute. To thank. Praise (bârak) the Lord, my soul; All my inmost being, praise his holy name. Praise (bârak) the Lord, my soul, You mighty ones who do his bidding, Who obey his word. Praise (bârak) the Lord, all his heavenly hosts, you his servants who do his will. Praise (bârak) the Lord, all his works everywhere in his dominion. Other Scriptures: Psalm 96:6, Ezekiel 3:23, Ephesians 3:14, Daniel 6:10, Ezra 9:5, Romans 14:11, Acts 20:36, Revelation 7:11. 6. TEHILLA (teh-hil-law): Laudation. A hymn. A song of praise. A ______ song. A spontaneous song. 7. SHABACH ( shaw-bakh’): To address in a _____ tone. To shout. To commend, glory, and triumph. 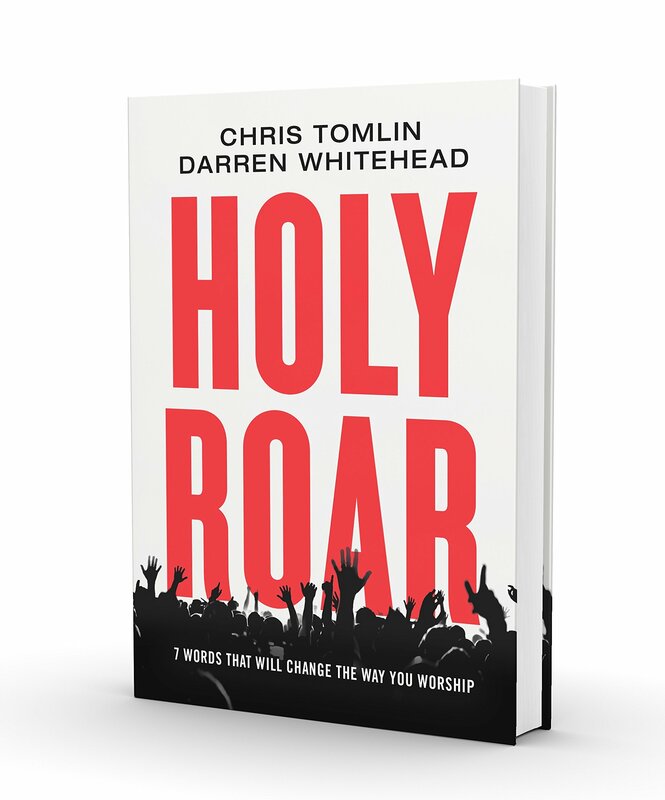 For more information on this study, check out the book by Darren Whitehead and Christ Tomlin called Holy Roar. You can purchase the book here!